EVI air to water heat pump is specially designed for house heating in cold area. It works normally in ambient temperature ranging from -25℃ to 43℃. 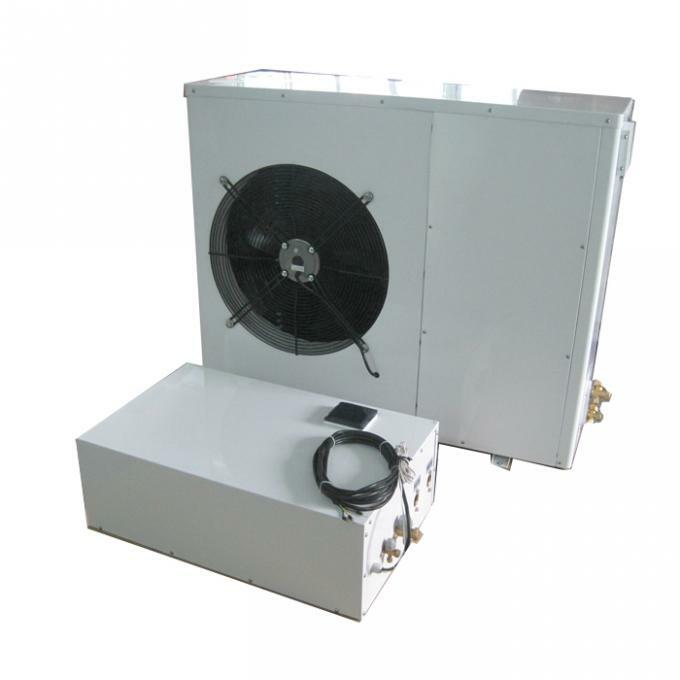 It can work safely in -20℃, unlike conventional heat pumps which cannot work efficiently at -5℃. (1) EVI technology increases the refrigerant flow of the main loop and outside evaporation enthalpy difference, which brings 7% to 34% additional heating. (2) With the help of the secondary compressor, the EVI heat pump provides sufficient flow of refrigerant in low-temperature environment. So, the heat pump is useful even if the outdoor temperature is as low as -20DC and there is no obvious thermal decay problem. Conventional heat pumps are well received on the market, and the prices are competitive. EVI heat pump costs more than traditional heat pump, but it brings you more benefits on the base of total cost as it eliminates the initial investment for central heating device and the operating cost is extremely low. So, in the long run, the EVI device is much more economical. 1. 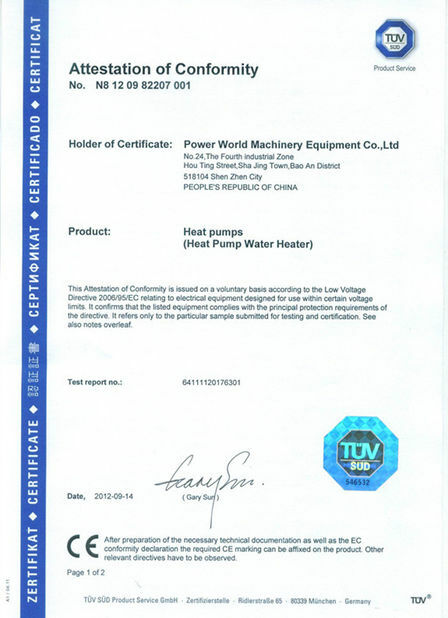 Heating Capacity ranges from 11.16 to 70kW, and output hot water temperature ranges from 30℃ to 60℃. 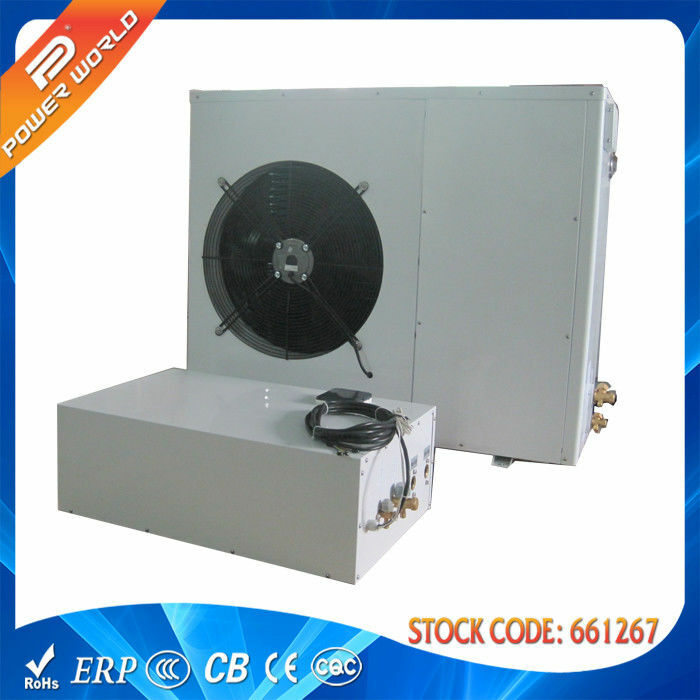 The heat pump is suitable for central heating and sanitary hot water heating. 2. Emerson expansion valve keeps the system's pressure in balance. Four-way valve, and Japanese Panasonic or America Copeland compressor is adopted. 3. Compact design allows it to occupy less space and makes it much easier for installation. 4. Thermal insulation for all pipes ensures low heat loss. 5. High efficiency auto defrosting with revert circuit. 6. The drainage hole can discharge condensed water fluently. 7. Quiet fans ensure low noise. 8. The wire controller is installed indoor, which is convenient for users. 9. 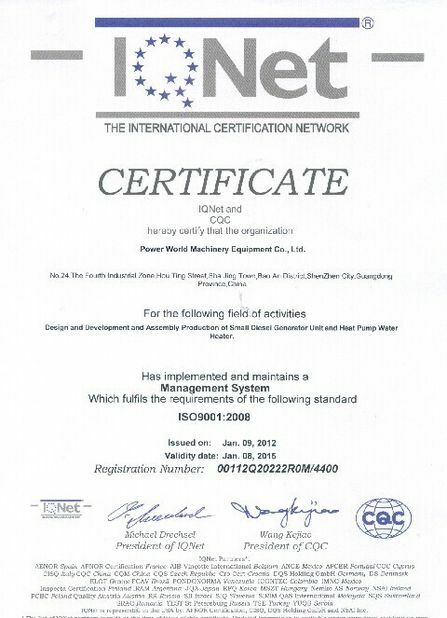 Eco-friendly R407 Refrigerant is available. 10. The 304# stainless steel cabinet comes with good anti-corrosion performance and durability, offering more than 10 years’ service life. 11. 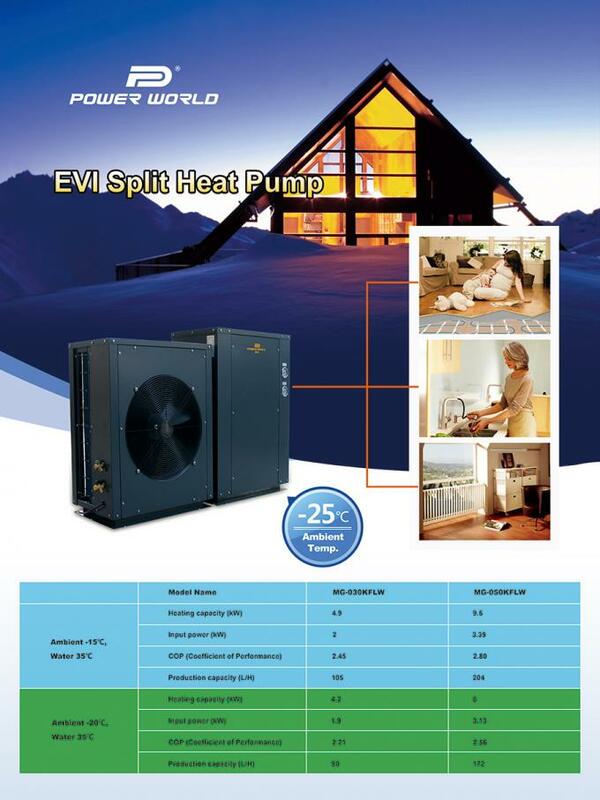 The low temperature EVI heat pump comes with 18 months warranty period.